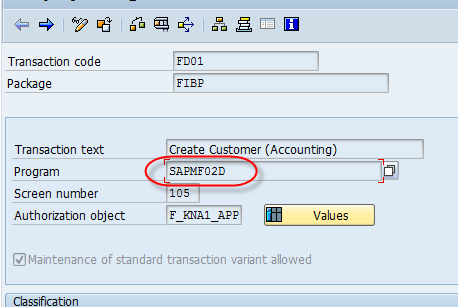 Sometimes it is necessary to create new (custom) transactions in the SAP systems. These customized transactions should always be taken into account when doing an audit/analysis on the authorizations concept.How to identify the authorization checks for these custom transactions? Not all custom transactions will be very critical (hopefully). But how to make sure you are including the critical ones in your analysis? First, have a look at the custom transactions that are existing. 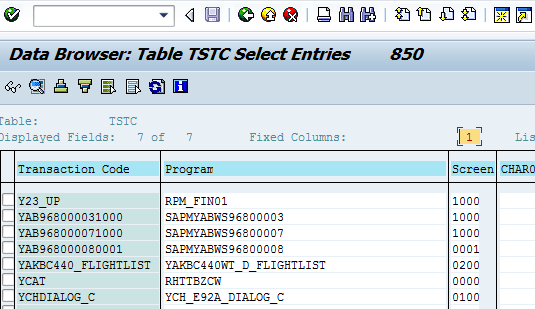 In the table TSTC, all available transactions are stored. Not all custom transactions are critical, but the critical ones should be included in your analysis. You can have a look at the name of the custom transaction via table TSTCT, but even custom transactions with harmless names can be critical. So you have to go through every custom transaction to see what it really is. 5. This will give you the AUTHORITY CHECKS as result. 8. Repeat steps 3-7 to find the authorization checks for this new transaction. 2. 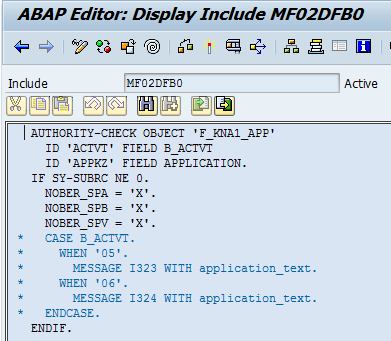 This program will trace the AUTHORITY-CHECK command that are defined in the program (ABAP code) of the custom transaction and will include the search in underlying sub programs. The recurrence level can be specified, “5” is de default value. 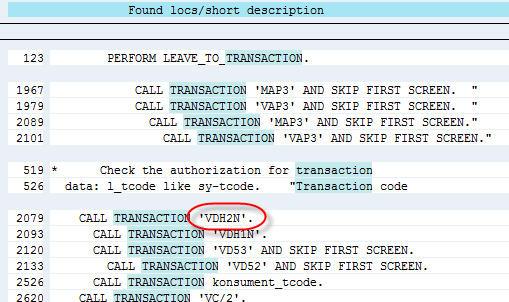 In the example below I did a search on the AUTHORITY-CHECK values for the(not custom) transaction F110. 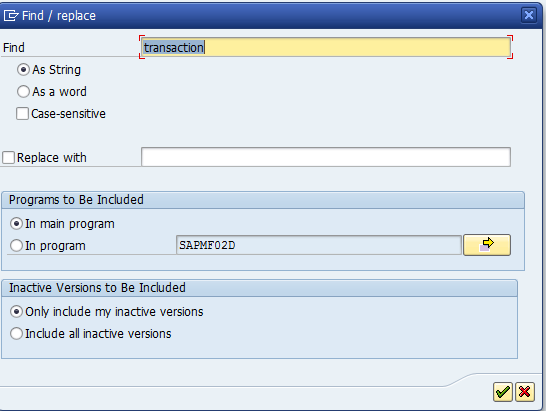 Some custom transactions will be used to maintain a certain table and will be defined as a parameter transaction. 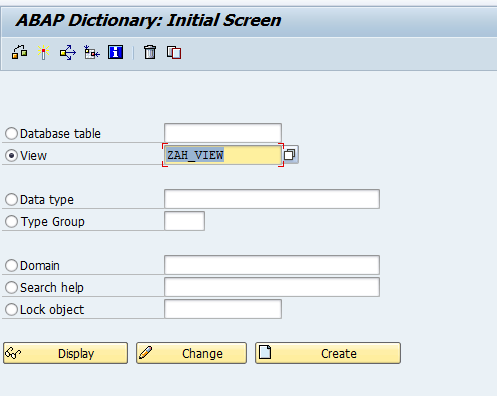 In this case, the authorization check on the table authorization group must be implemented (object S_TABU_LIN). How to check this? 2. 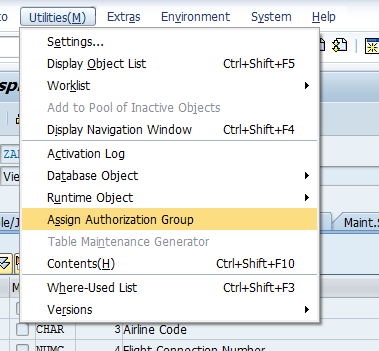 When the custom transaction code is a parameter transaction, the authorization group for table should be added. Scroll down and copy the view name. The table TDDAT gives the relations between tables and table authorization groups. The next (and easiest step) is that your ruleset needs to be updated with the custom transation and its authorization check. If the custom transaction has the same authorization checks as an existing query, we recommend updating the excisting query with the information. 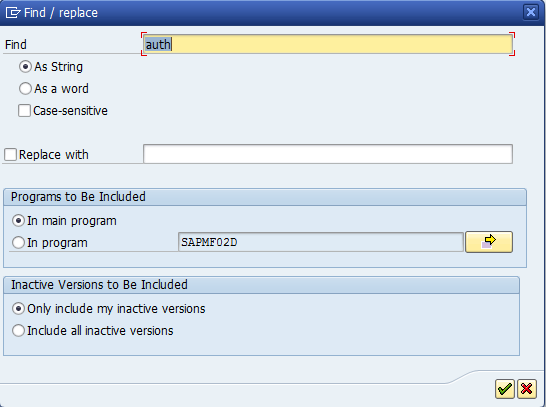 You discover a custom transaction "ZF110" that has the same checks on authorizations. SImply add the new custom transaction in the lists of transactions in the qyery. 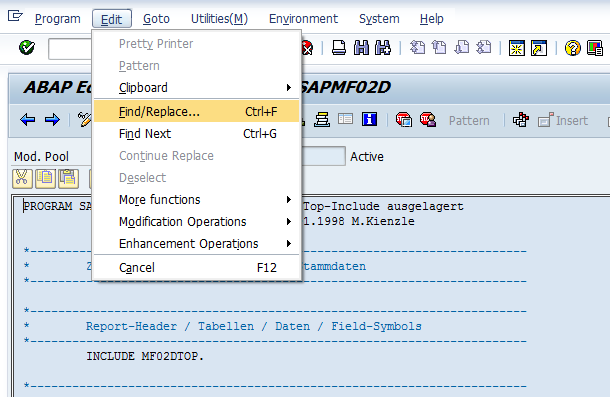 Hit the save button and in a new analysis, this custom transaction is taken into account as well. 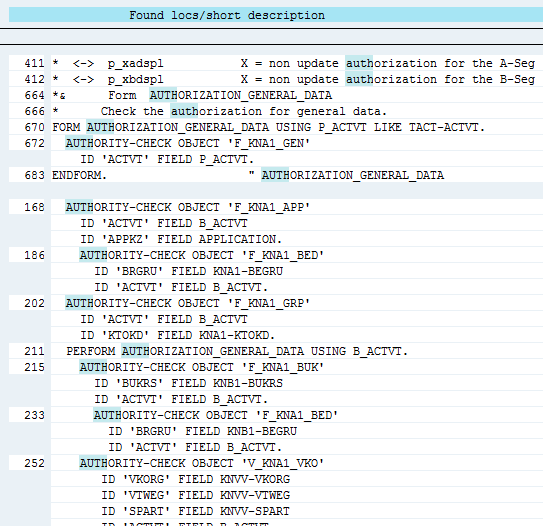 If you cannot find any existing queries with checks on the same authorization (TIP: use the menu Audit -> views -> query authorization relations to check this). You can create a new query. 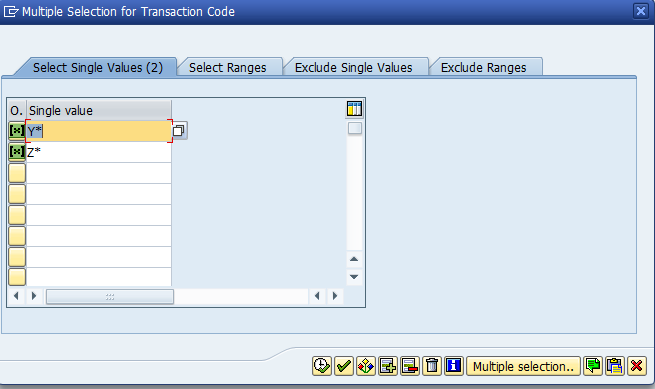 Create the query with the information needed, add the transaction code(s) and authorization values. If the query should be related to a SoD conflict, also create the SoD conflicts for this query.